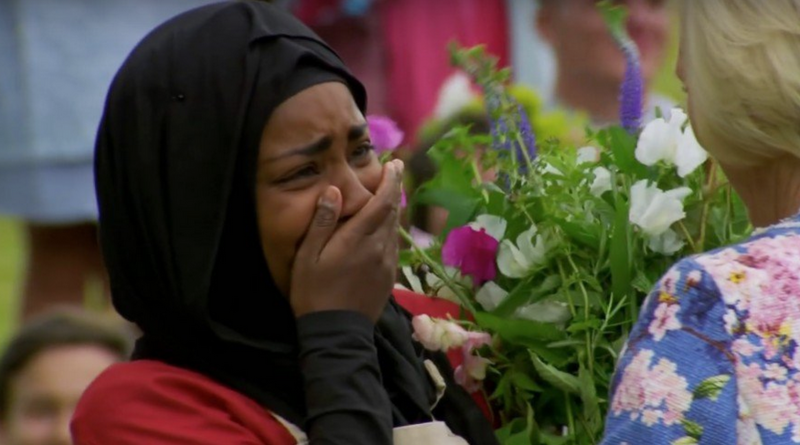 Last Wednesday, Nadiya Jamir Hussain, 30-year-old Muslim woman from Northern England, won BBC’s The Great British Bake Off. Adored for her quirky facial expressions and “acrobatic eyebrows,” Hussain has since become a praised symbol of immigration success, going as far as earning the support of Prime Minister David Cameron. She has unquestionably broadened Muslim women’s representation in British television, making strides toward inclusivity in a society where citizenship is contested based on the visibility of the hijab. However, it is important to acknowledge that with the outpouring of love and overwhelming support, Hussain’s identity has been essentially reduced to the “headscarf-wearing Muslim woman” — a trope that is counterproductive to the gains Muslim women need to be making in the West. 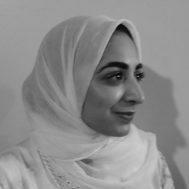 Muslim women ache for narratives and conversations that move past the hijab and are able to depict nuanced understandings of their identities and capabilities. And yet Hussain’s entire journey through baking-galore has been predictably hijacked by redundant dialogues surrounding the headscarf. While celebrating Hussain’s hijab, we have played into the very forces that have fetishized this simple cloth. This is problematic because yet again, Muslim women’s complex lived-realities are oversimplified at the expense of the choice to veil (or not), stunting conversations on significant issues affecting Muslim women. However, Janmohamed fails to address how media fixation with hijab has become a barrier to addressing fundamental sociopolitical and economic issues that often serve to restrict equality and freedom. Another example is when Canadian Prime Minister Stephen Harper of the Conservative Party hurled the issue of niqab to the forefront during election season after the Federal Court of Appeal deemed Harper’s ban — which prohibits women from wearing the niqab during citizenship ceremonies — illegal in September. By positioning the niqab as a women’s rights matter, Harper has done quite the opposite and in effect, illustrated how the narrow attention to Muslim women’s clothing is an impediment to meaningful policies. Even when Hussain was chosen as a finalist, critics accused the show of choosing finalists based on political correctness rather than merit. The very fact that this debate emerged highlights the extent to which Hussain’s hijab overshadowed her baking genius and even the premise of the show. Normalizing the hijab is a valid cause, but in the process to diversify Muslim women’s media representation, we need to be cautious not to reinforce the very stereotypes that for so long have caged Muslim women in and counteract the progression of our rights, citizenship and voices.